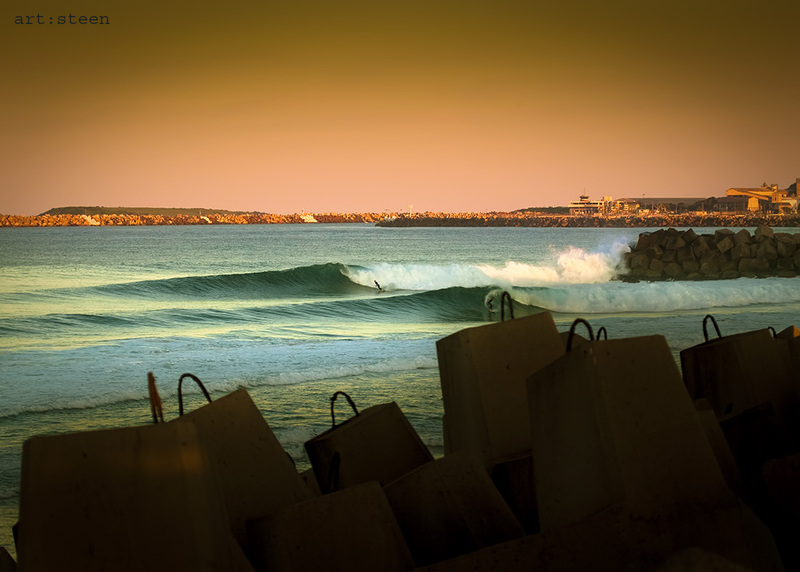 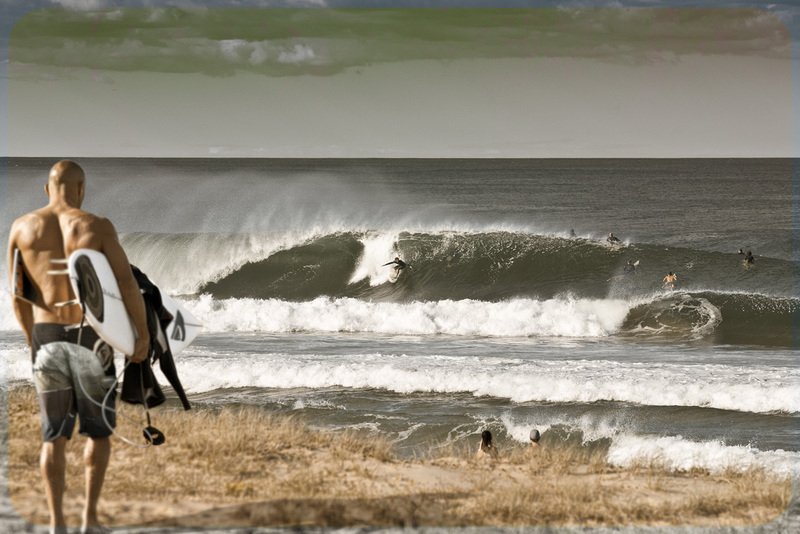 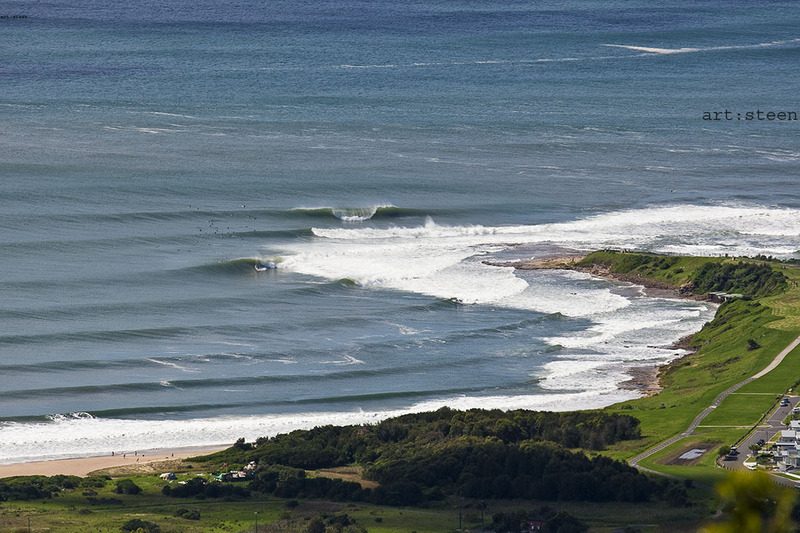 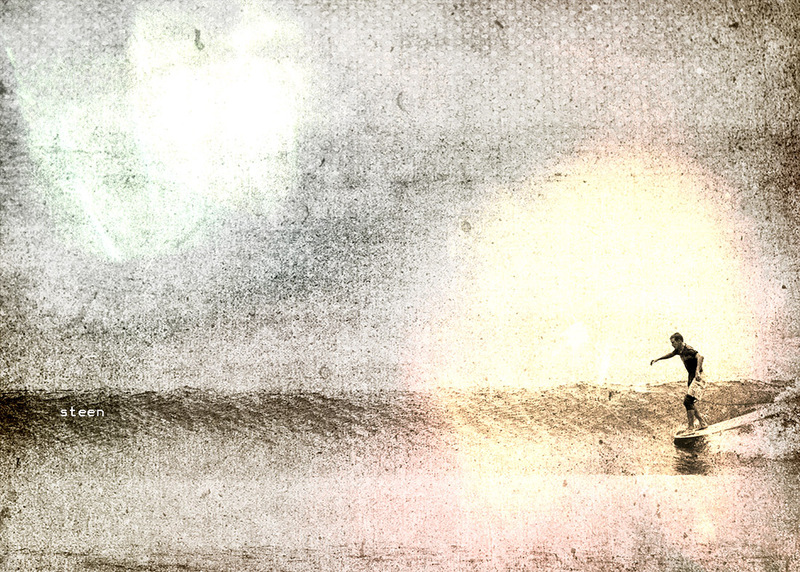 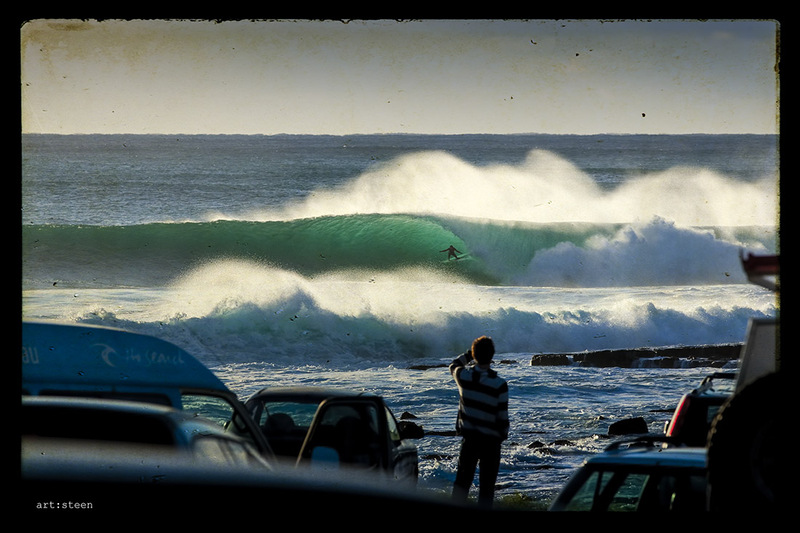 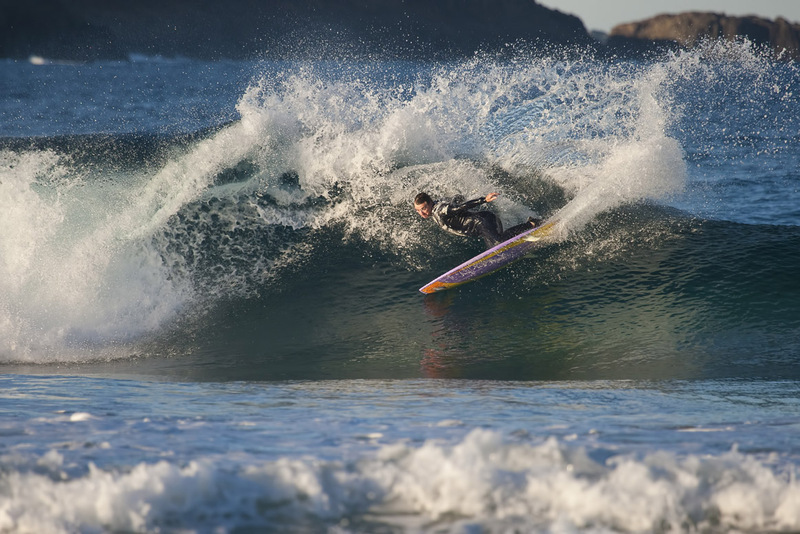 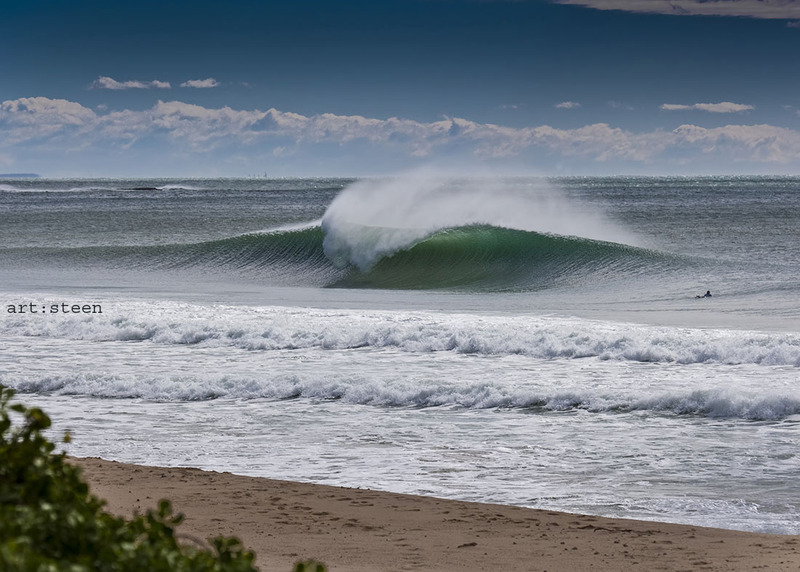 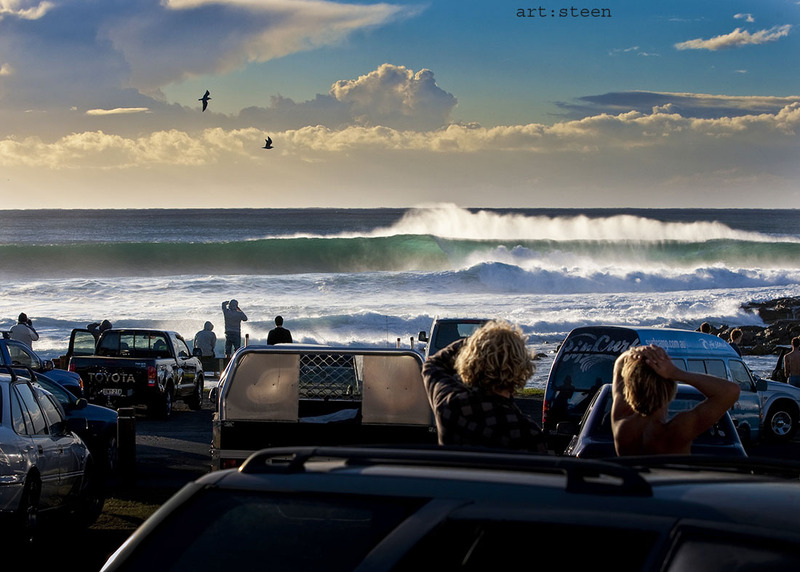 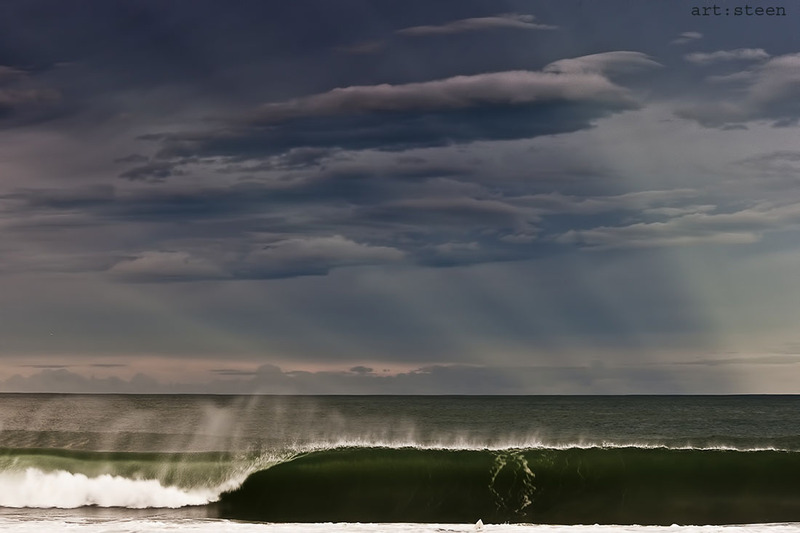 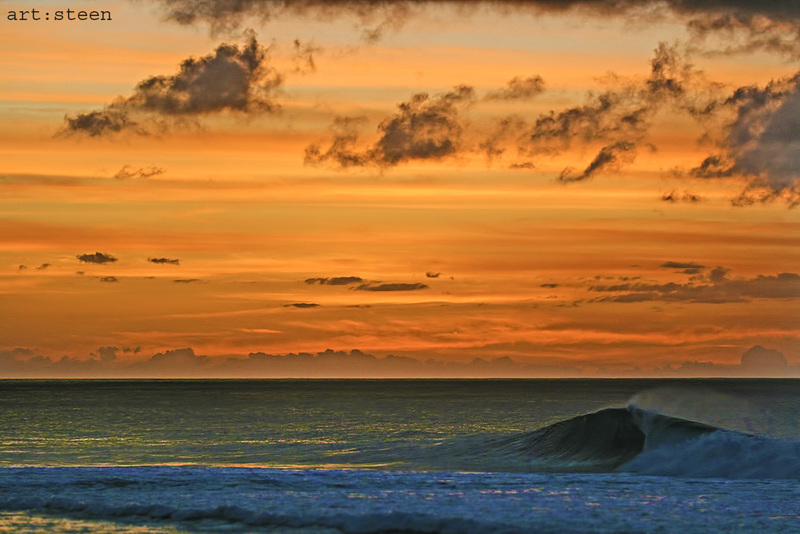 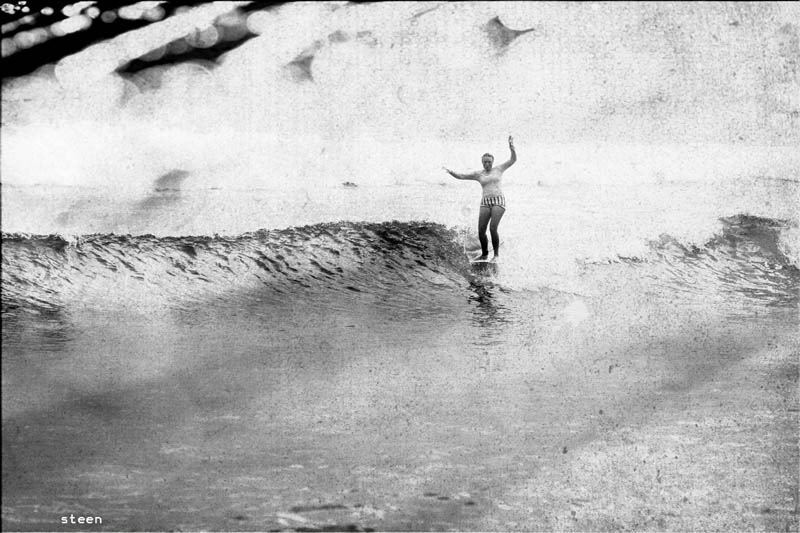 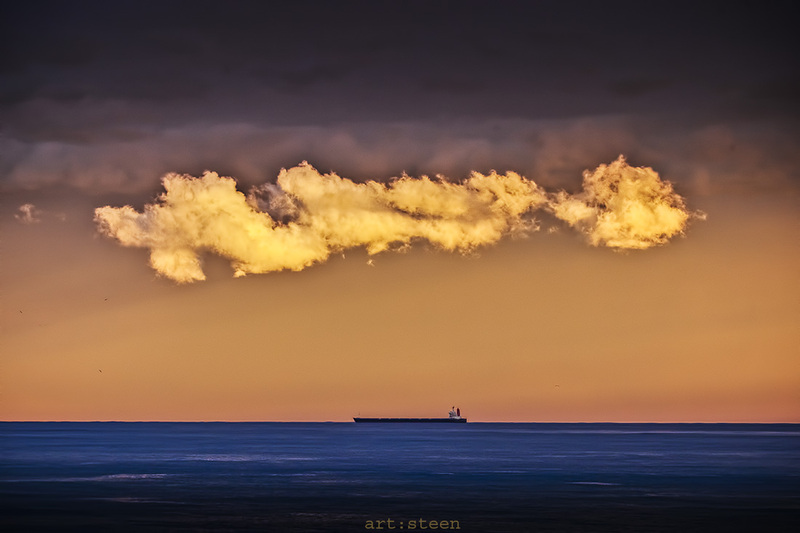 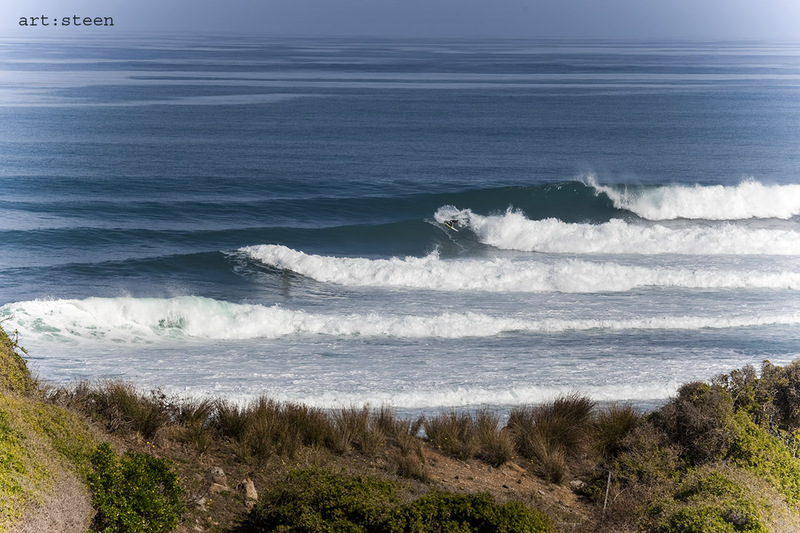 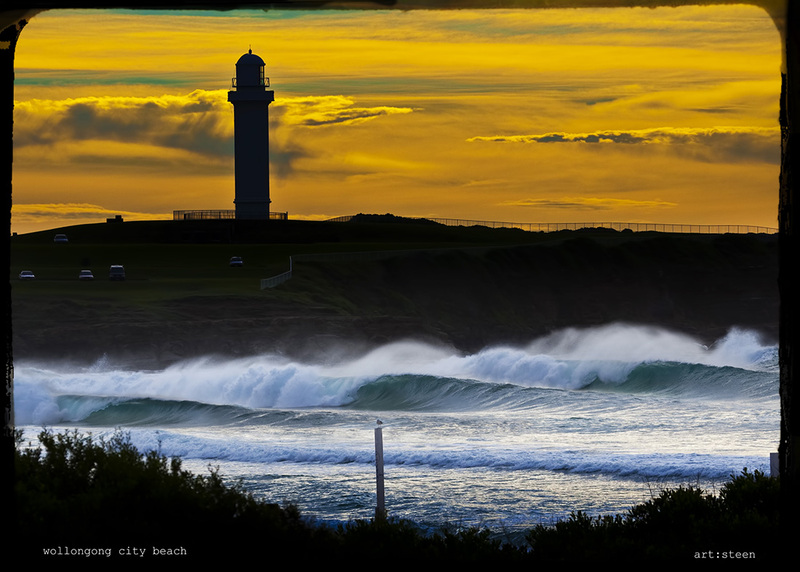 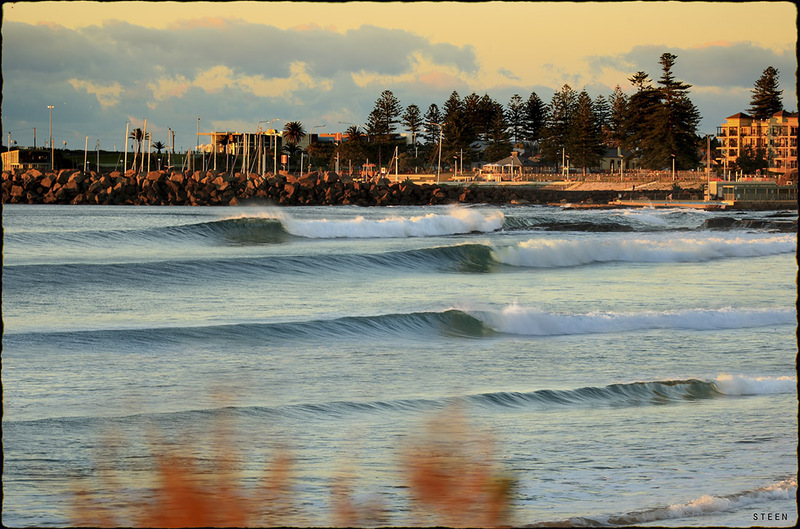 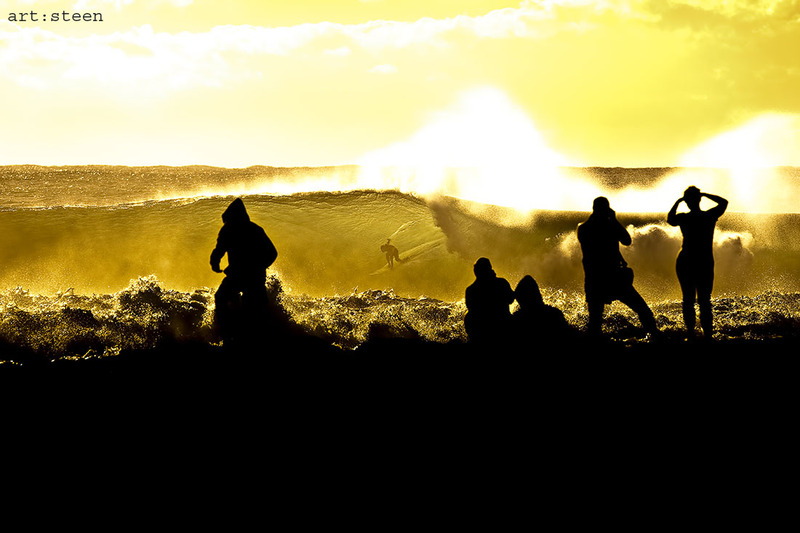 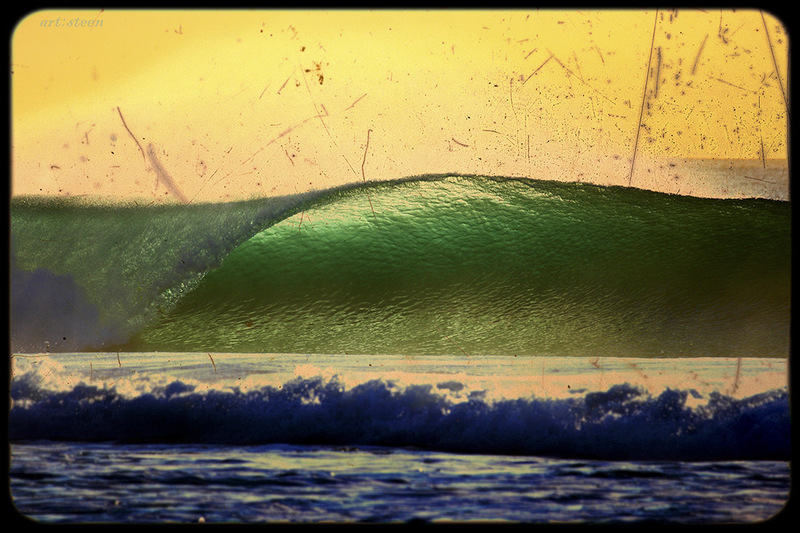 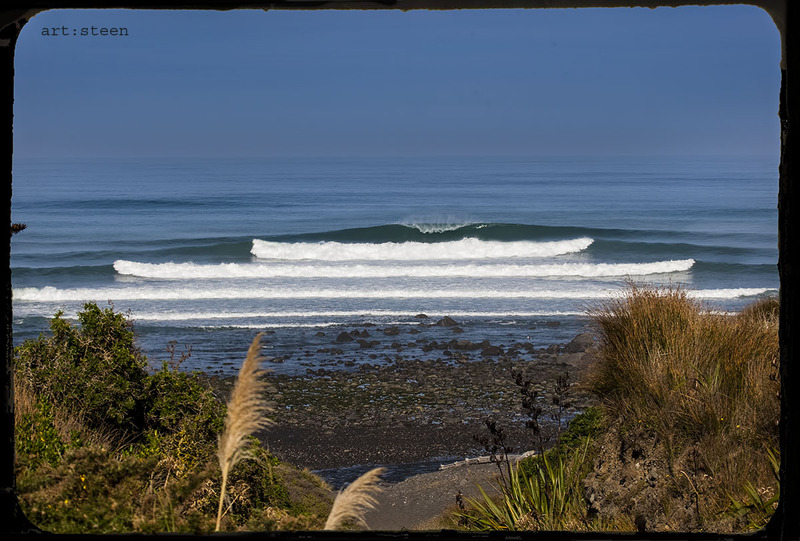 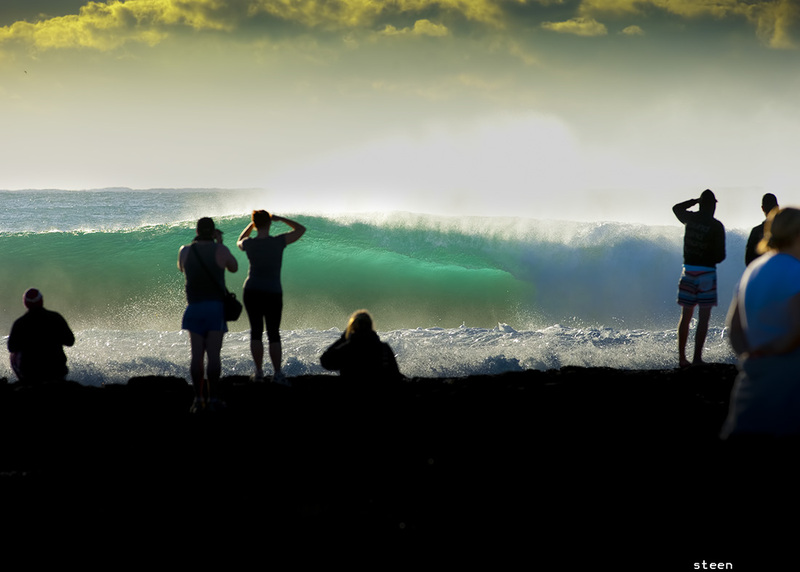 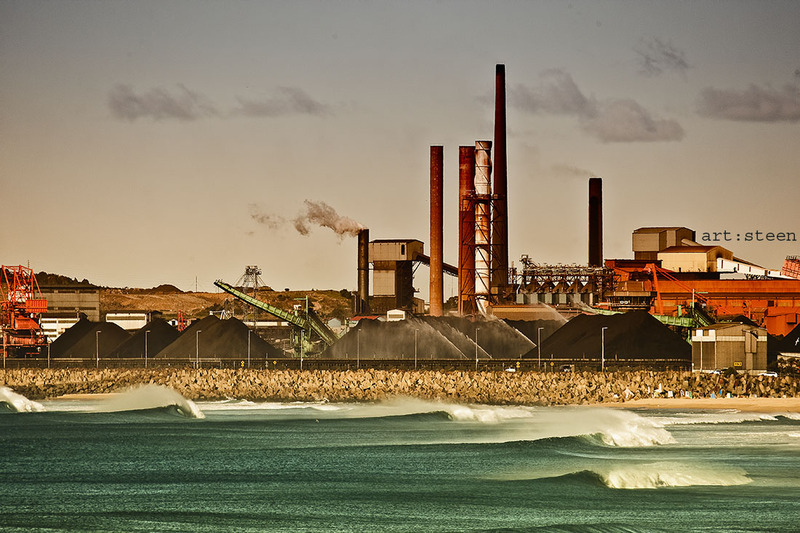 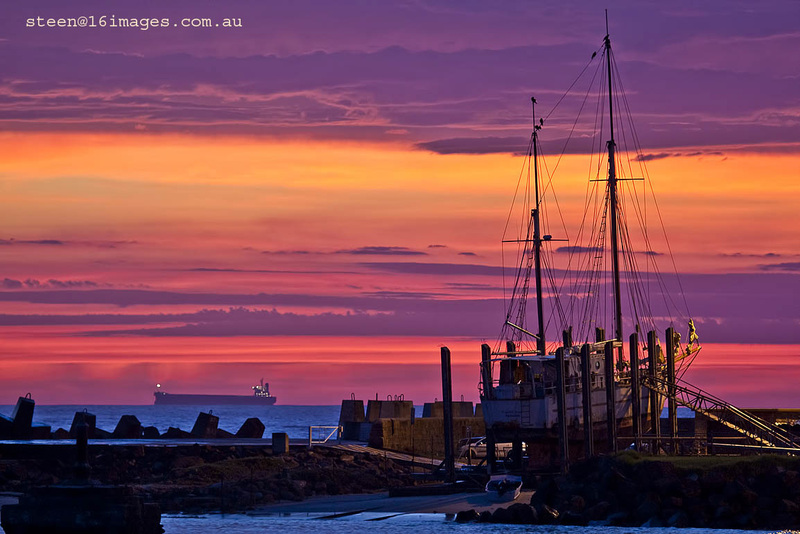 Steen Barnes, a friend from Wollongong Australia, has been taking surf photos since he was a kid. 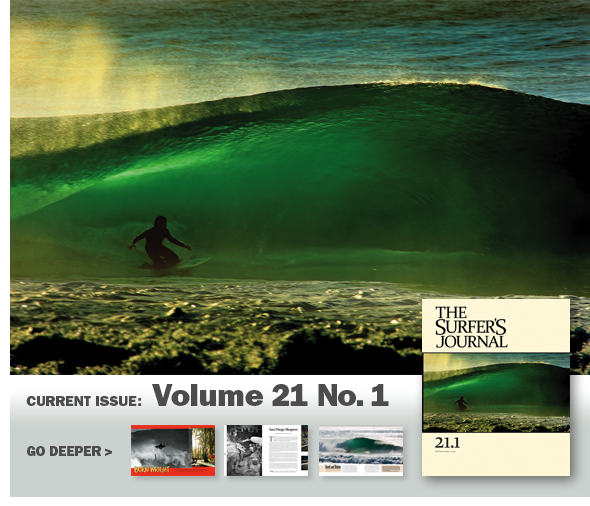 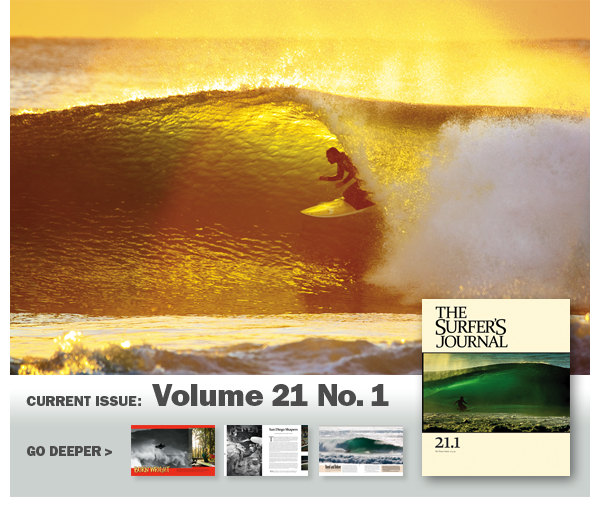 Amongst other publications, his photography has recently been featured in The Surfer’s Journal, with a front cover and a few pages inside. 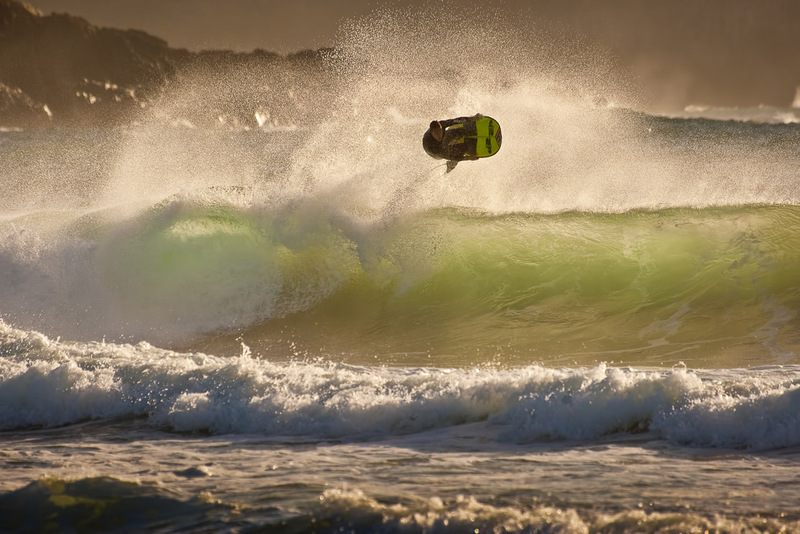 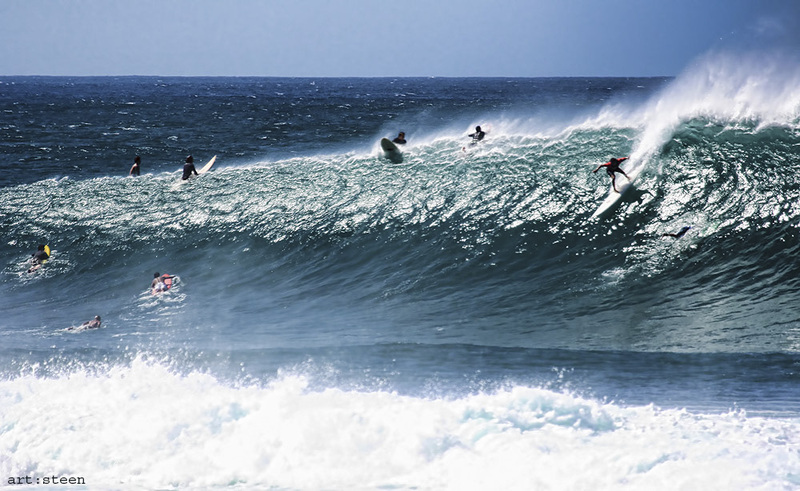 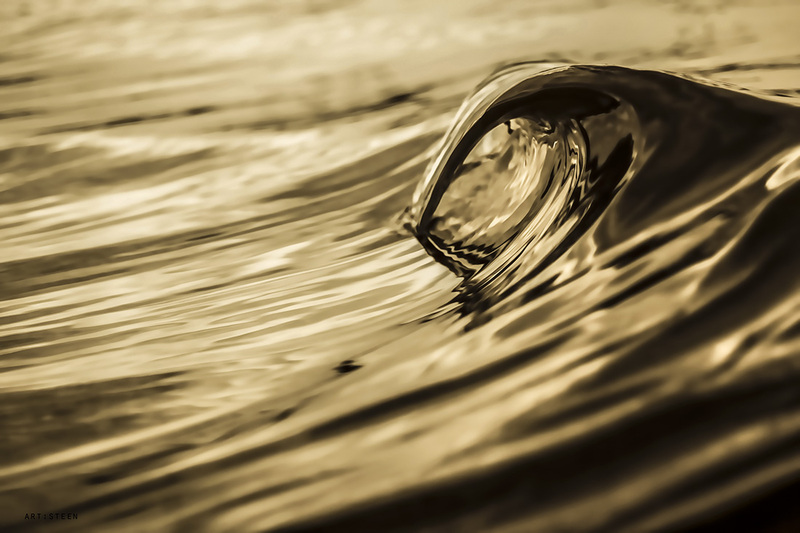 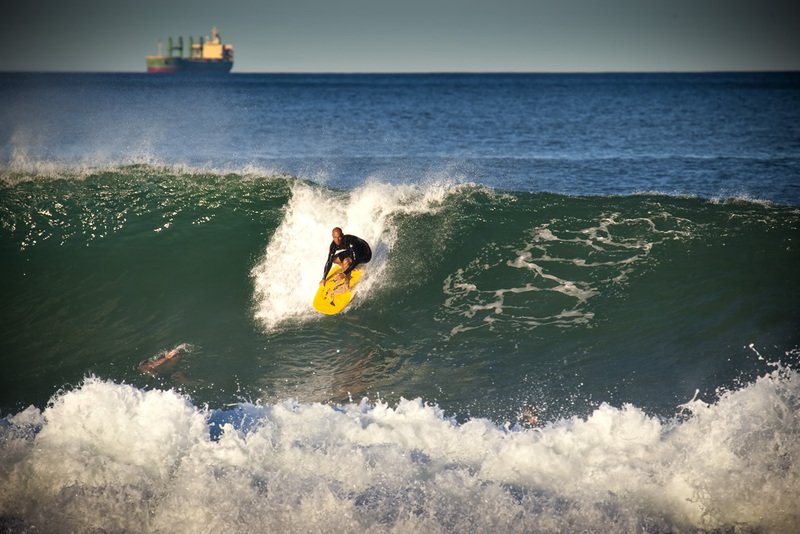 A keen kneeboarder, Steen has been working on a blog that helped me understand better how the kneeboarding fraternity is such an interesting “underground” part of our surf culture. 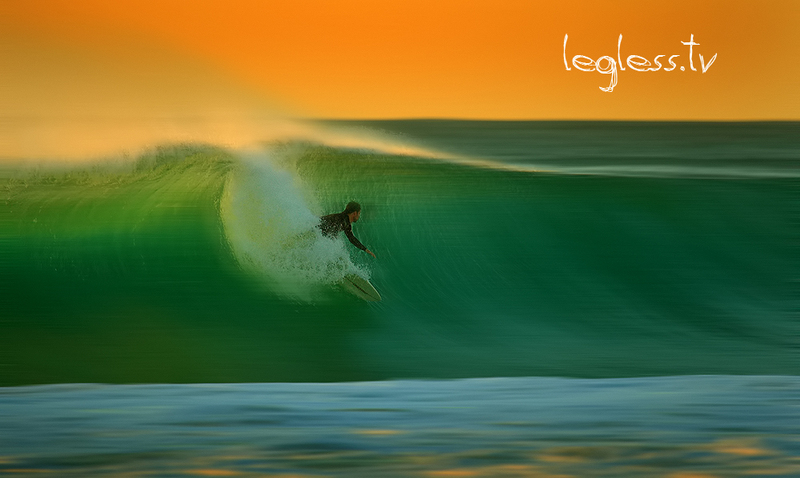 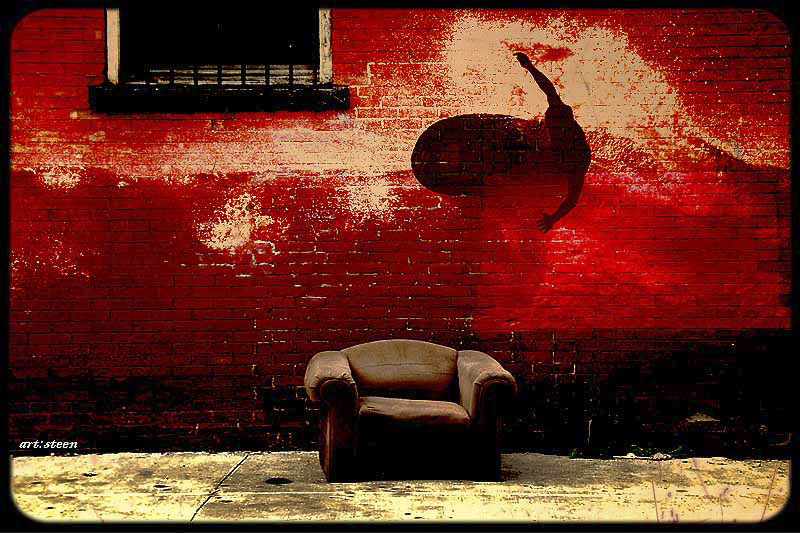 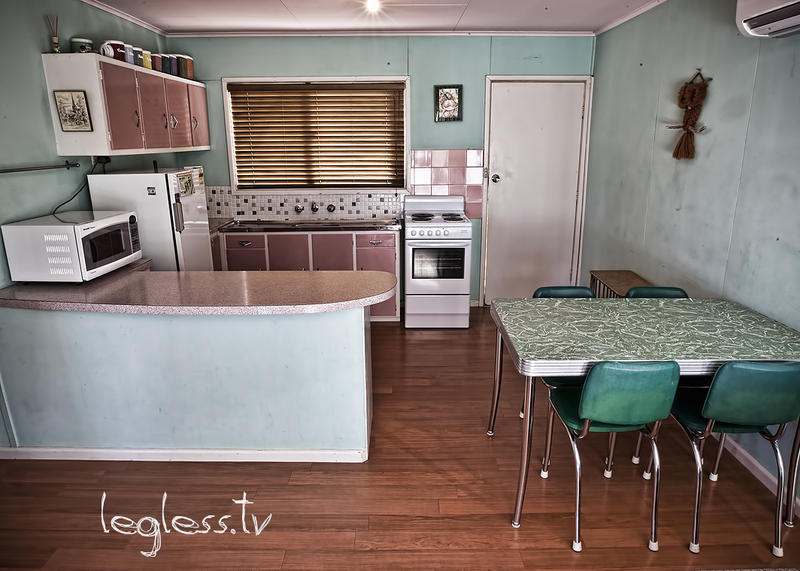 See it on www.legless.tv . 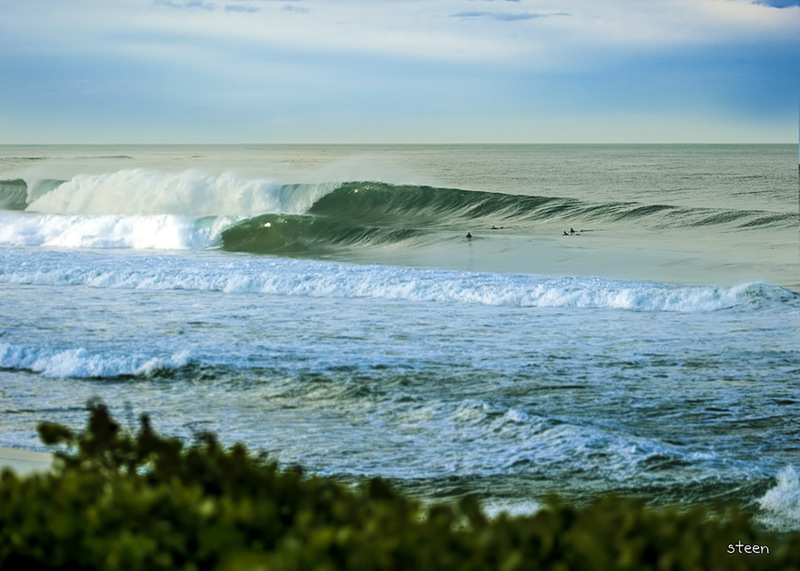 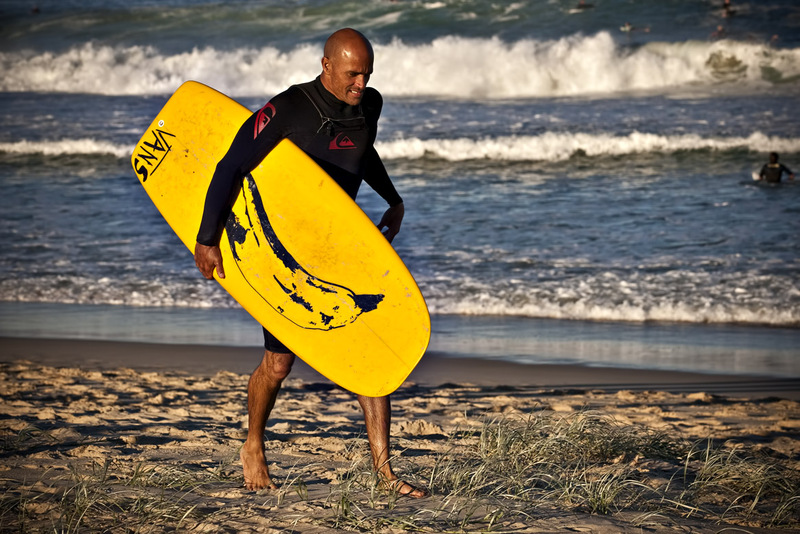 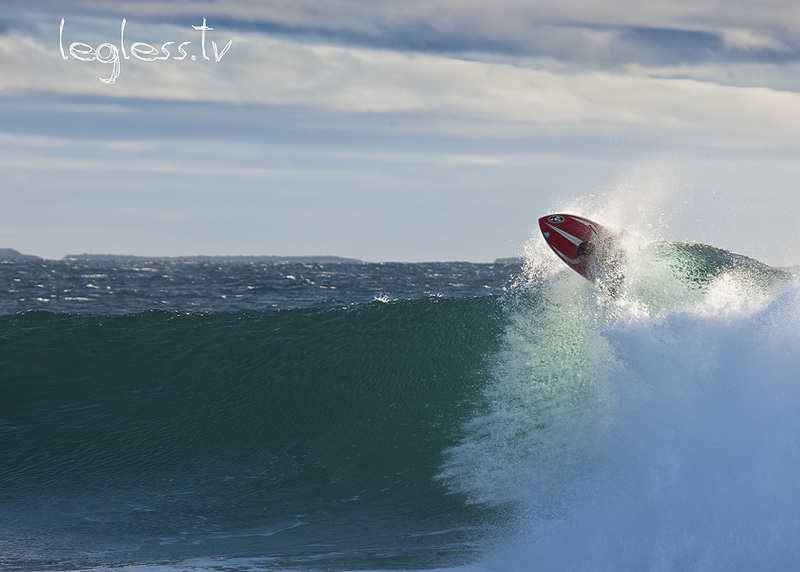 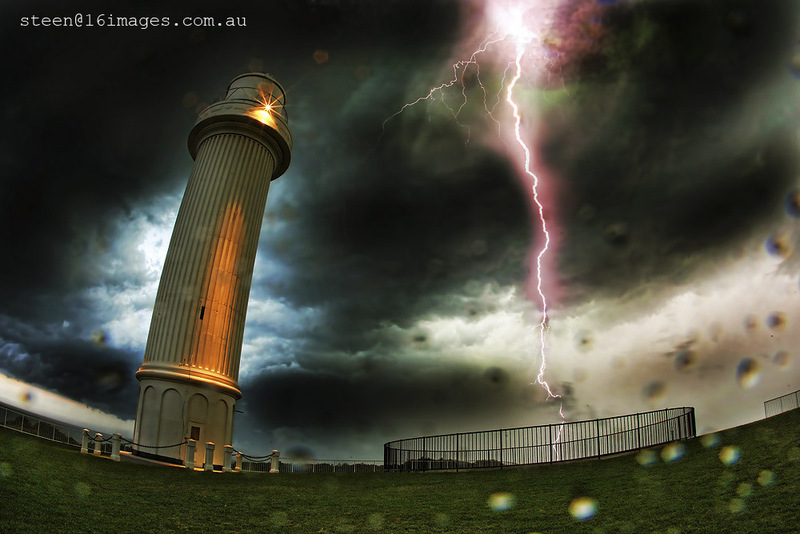 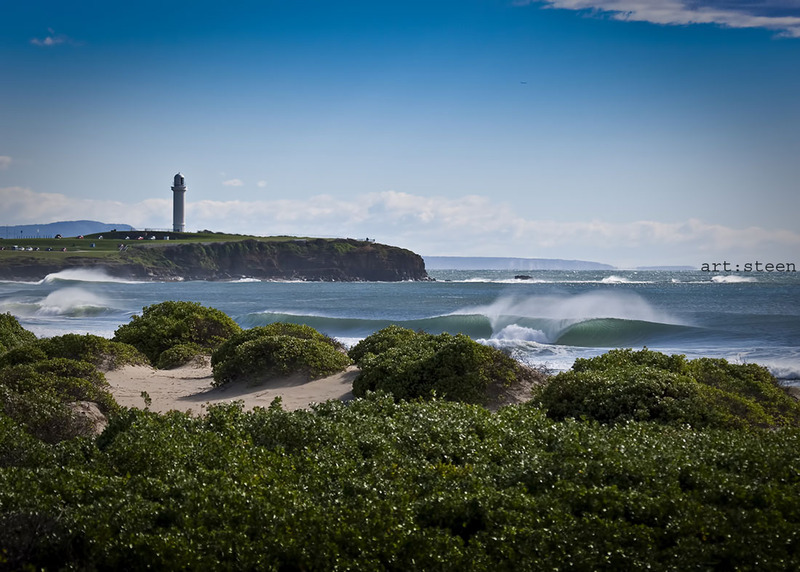 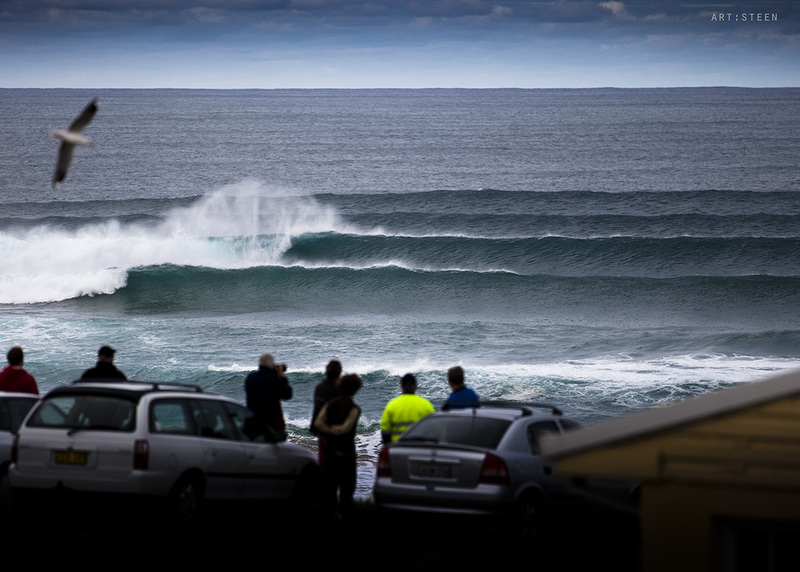 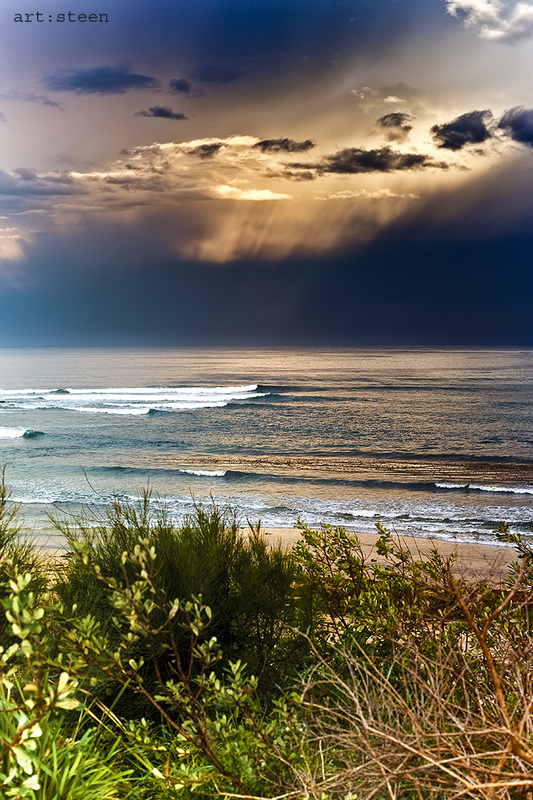 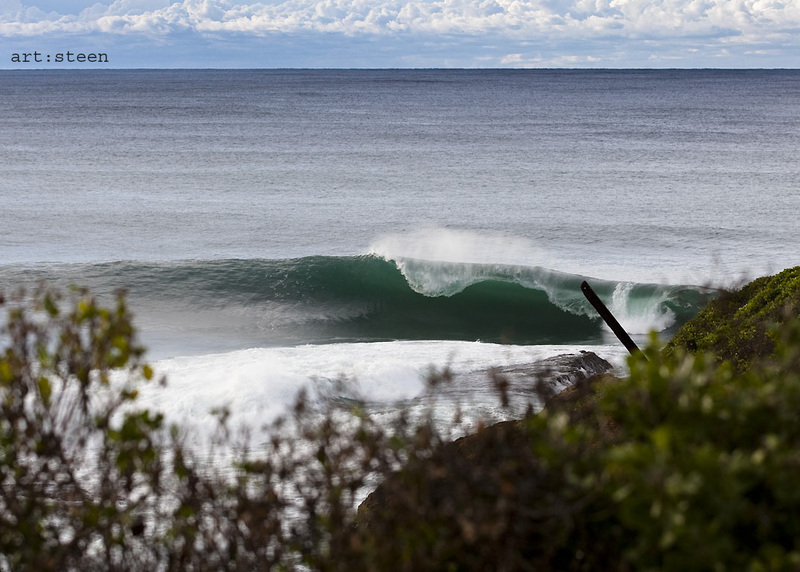 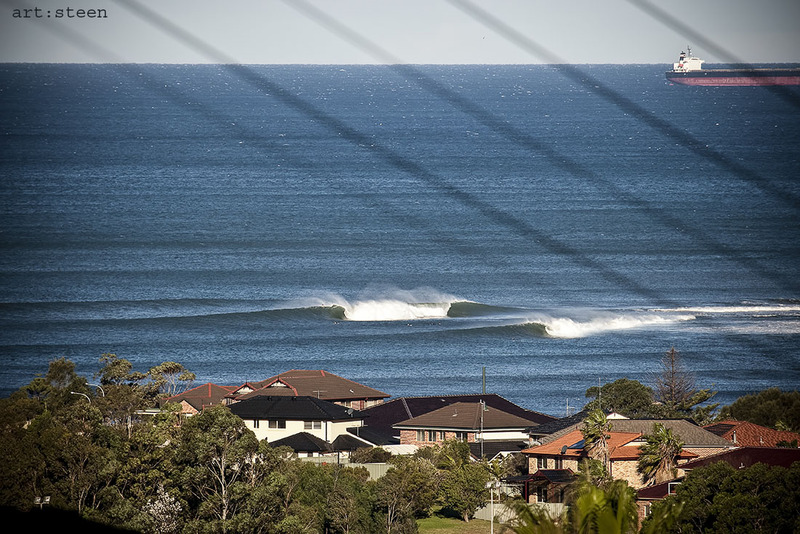 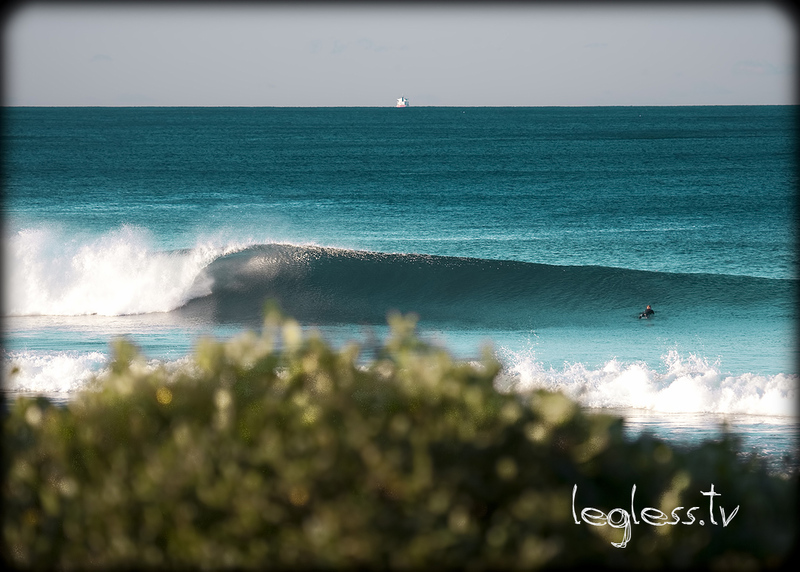 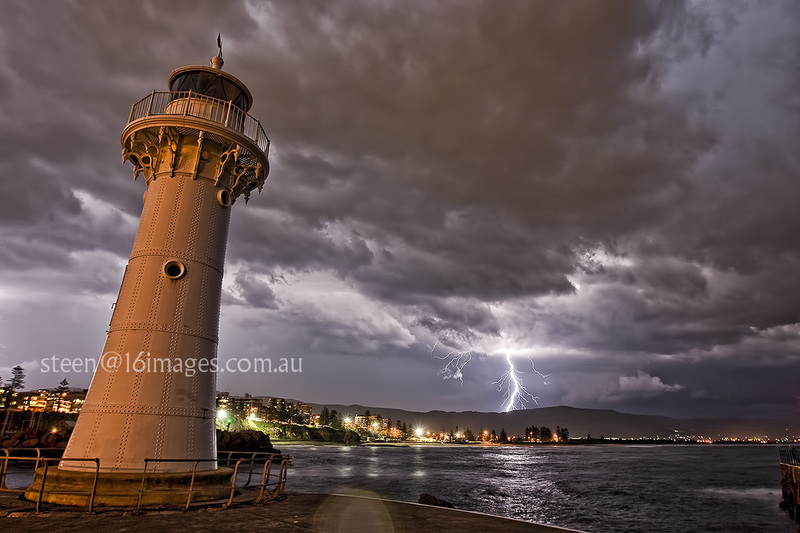 Look out for some nice shots of Kelly Slater in Wollongong (Australia). 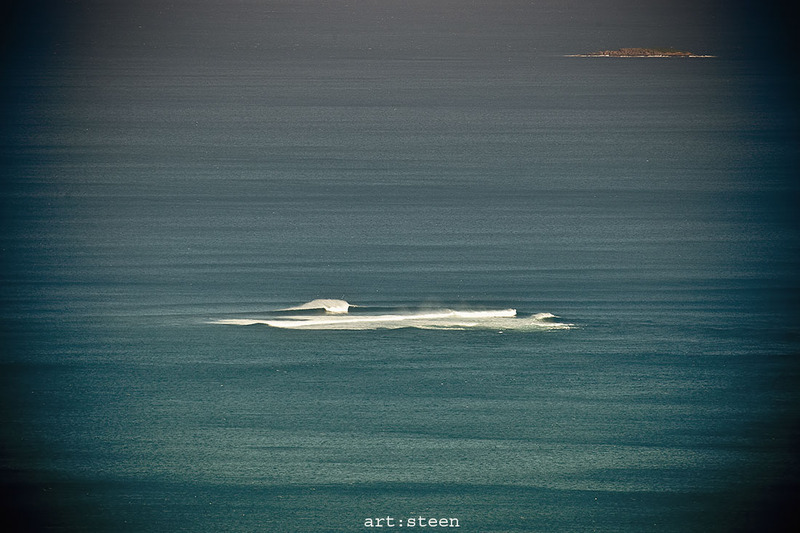 du rêve, de l’art… superbe!